Despite the increased obsuzhdaemost the leaders and all the media noise around them, most of the money for retailers come from the sales of cheap phones. The openness of Android and has created a market of affordable smartphones that can be purchased not even a very wealthy person. In Russia, this segment was formed last year through companies that guide the Chinese OEM devices under its own brand. But it turned out that the record availability can still be beat and have made this operator MegaFon, presenting smartphone MegaFon Login. The ASUS support page of its first "hybrid" smartphone and tablet – PadFone, uploaded the files and instructions to update the operating system of this device to Android 4.1 Jelly Bean. 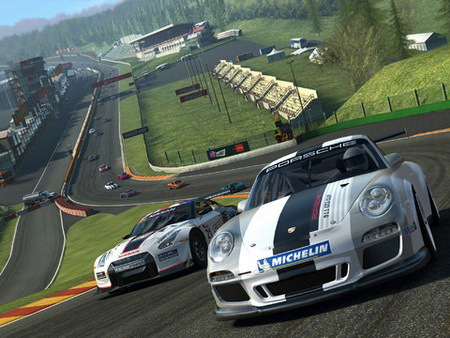 Real cars, real tracks, real damage – and all this in graphics, high detail. 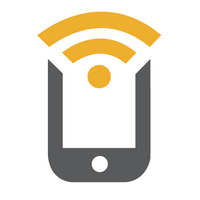 With NFC technology (Near Field Communication) you probably know firsthand, virtually all new smartphones support NFC, that's just unlikely you never use. For example, on my LG 4x hd I almost do not use them because there was no special labels in the kit that all the time touting LG, called the LG NFC tags, and they can make your life easier in some degree, however to get the original tag is quite problematic in Ukraine, I would even say almost impossible. But you do not worry, there is a way, after reading you will be able to use NFC tags while not spending a penny. 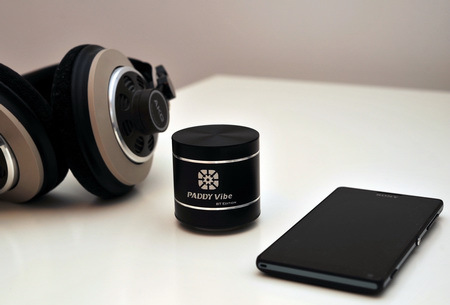 Paddy Vibe is a wireless speaker that works on the principle of resonance. That is, there is no traditional speaker. The sound is transmitted through the surface, which is Paddy. HTC has reported that to obtain updates to the operating system to a newer version of Android 4.1 Jelly Bean its smartphones will need to have at least 512 MB of RAM. Information about this appeared on the page dedicated to the update of Android 4.1 to the company's website. Thus, this means that the number of devices will not be able to upgrade to this version of the software platform - basically, it's old, either a simple and inexpensive model.